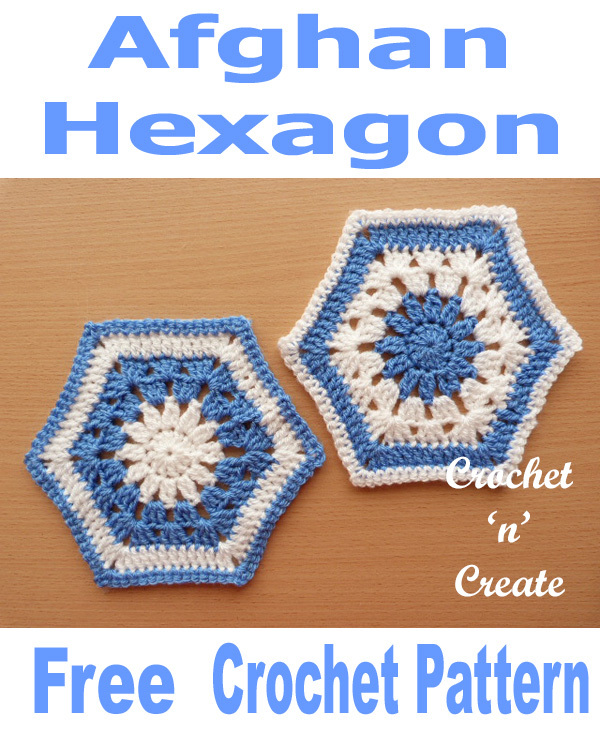 Free Crochet Pattern Afghan Hexagon – Everyone loves crochet hexagons, sewn together for blankets, throws or afghans I think they look more beautiful than squares. 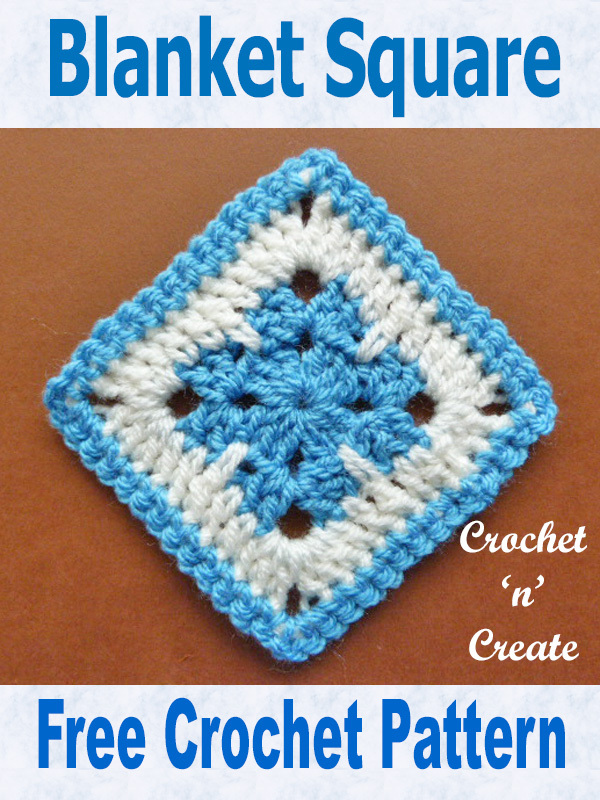 This is a very simple design that crochets up really quickly. Hope you enjoy! 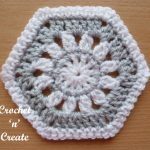 This entry was posted in crochet afghan motifs and tagged crochet, crochet afghan motif, crochet hexagon, Hexagon on 3rd November 2018 by crochetncreate. 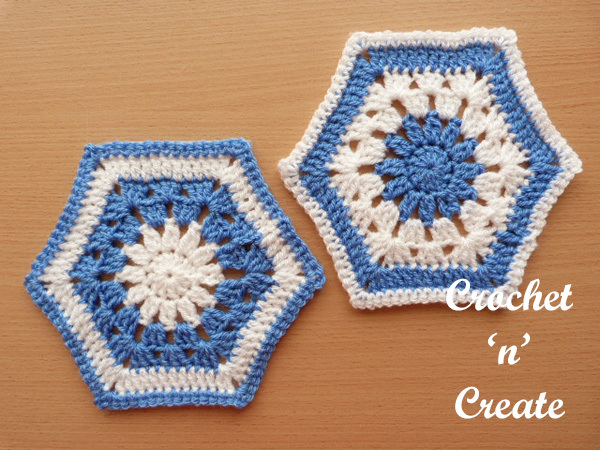 Free Crochet Pattern Afghan Hexagon UK – Make a stack of these easy crochet hexagons and use for projects from coasters and cushion covers to afghan blankets etc. The pattern is a great way to use up your left over yarn. 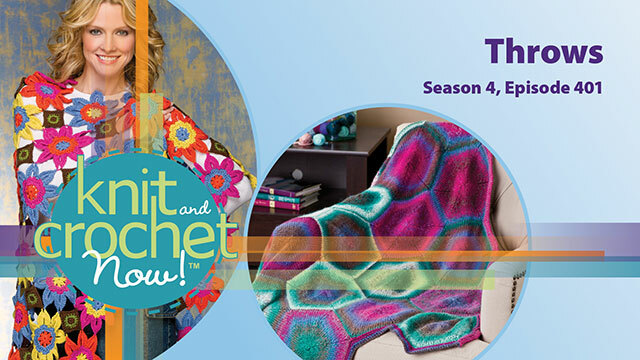 See more of my free motif patterns with the links below. tr2tog. Leaving last loop of each tr on hook work 2tr into next stitch, yrh and pull through all loops. Made in rounds without turning until 6th Round. 2nd Round – 3ch, 1tr into base of 3ch, * make 2ch, tr2tog (see abbrev) into next tr, * rpt from * to * to end, make 2ch, ss to top of 3ch on beginning of round. Fasten off. Join in colour 2 to any 2ch space. 3rd Round – 3ch, 2tr into same space, * make 1ch, miss next tr2tog, 3tr into next 2ch space, * rpt from * to * to end, make 1ch, miss tr2tog, ss to top of 3ch on beginning or round. 4th Round – ss to first 1ch space, work 3ch, 2tr into same space, * miss 3tr, work (3tr, 2ch, 3tr) into next 1ch space, miss 3tr, work 3tr into next 1ch space, * rpt from * to * four more times, miss 3tr, work (3tr, 2ch, 3tr) into next 1ch space, miss 3tr, ss to top of 3ch on beginning of round. Fasten off. Join in colour 1 to top of 3ch. 5th Round – 3ch, * 1tr into each tr to next 2ch space, (2tr, 2ch, 2tr) into 2ch space, * rpt from * to * to last 3tr, work 1tr into each of the tr, ss to top of 3ch on beginning of round. Turn. Fasten off. Join in colour 2 to top of 3ch. 6th Round – 1ch, 1dc into base of 1ch, * 1dc into each tr to next 2ch space, (1dc, 2ch, 1dc) into 2ch space, * rpt from * to * to last 7tr, work 1dc into each of the tr, ss to first dc on beginning of round. 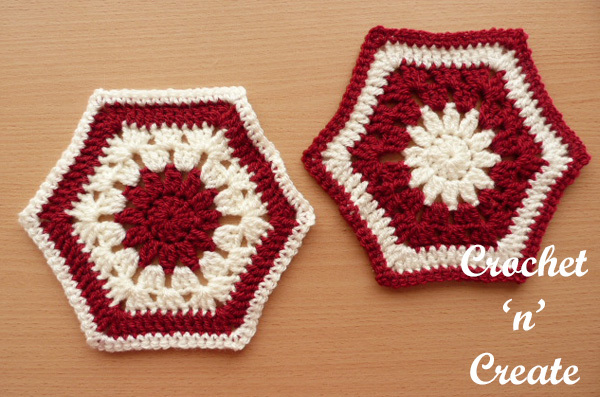 The written instructions and pictures for this free crochet pattern afghan hexagon uk are copyrighted to crochet ‘n’ create © 2018. 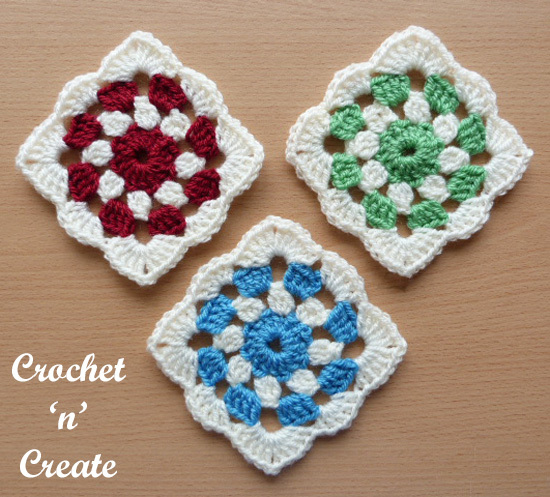 You are welcome to sell the finished products made from the free crochet pattern afghan hexagon uk, I just ask that you please use your own pictures and put a link back to crochet ‘n’ create. 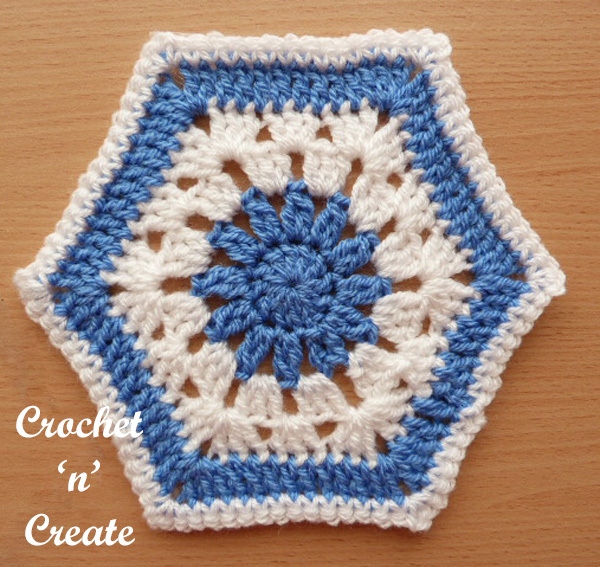 DO NOT share the written instructions for this free crochet pattern afghan hexagon uk. Free Crochet Pattern Afghan Blanket Motif – This afghan square has been designed with a double crochet and bobble stitch, then edged in a single crochet, made in worsted weight using a 4.50mm hook. 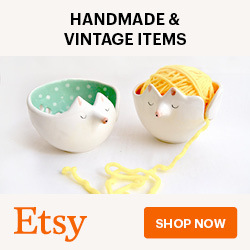 Use for many projects including blankets or throws, bags, cushions and pillows etc. 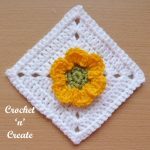 This entry was posted in crochet afghan motifs and tagged crochet, crochet afghan square, crochet granny square, crochet motif on 20th October 2018 by crochetncreate. Free Crochet Pattern Afghan Blanket Motif UK Format – Make this afghan square with your left over yarn and use for many projects including throws, bedspreads, tote bags, cushion covers, chair backs etc. It has been designed with a treble crochet and bobble stitch, then edged in a double crochet, made in double knitting yarn using a 4.50mm hook. The sample was made in Stylecraft Special DK yarn in colors White, Fondant and Lipstick. See more of my free Afghan motifs, squares and blankets with the links below. tr5tog. Leaving last loop of each tr on hook, work 5tr into next tr, yrh pull through 6 loops. Made in rounds without turning until the end of Row 3. Row 2 – 4ch, miss 1tr, 1tr into next tr, * (2tr, 2ch, 2tr) into next 2ch space, 1tr into next tr, make 1ch, miss 1tr, 1tr into next tr, * rpt from * to * to last 2ch space, (2tr, 2ch, 2tr) into 2ch space, ss to 3rd of 4ch on beginning of row. Fasten off, join in colour 2. Row 3 – 3ch, 1tr into 1ch space and each tr to 2ch space, * (2tr, 2ch, 2tr) into 2ch space, 1tr into each tr and 1ch space to next 2ch space, * rpt from * to * to last 2ch space and 2tr, (2tr, 2ch, 2tr) into 2ch space, 1tr into each of the tr, ss to top of 3ch on beginning of row. Turn. Row 4 – (WS) 1ch, 1dc into base of 1ch, (tr5tog into next tr, 1dc into next tr), twice, (2dc, 2ch, 2dc) into 2ch space, * 1dc into next tr, (tr5tog into next tr, 1dc into next tr), five times, (2dc, 2ch, 2dc) into 2ch space, * rpt from * to * twice more, 1dc into next tr, (tr5tog into next tr, 1dc into next tr), twice, tr5tog into next tr, ss to first dc on beginning of row. Turn. Row 5 – 3ch, 1tr into each tr5tog and dc to 2ch space, * (2tr, 2ch, 2tr) into 2ch space, 1tr into each dc and tr5tog to next 2ch space, * rpt from * to * to last 2ch space and 6st, (2tr, 2ch, 2tr) into 2ch space, 1tr into each of the 6st, ss to top of 3ch on beginning of row. Turn. Fasten off, join in colour 1. Row 6 – 1ch, 1dc into base of 1ch, 1dc into each tr to 2ch space, * (1dc, 2ch, 1dc) into 2ch space, 1dc into each tr to next 2ch space, * rpt from * to * to last 2ch space and 10tr, (1dc, 2ch, 1dc) into 2ch space, 1dc into each of 10tr, ss to first dc on beginning of row. crochet ‘n’ create © 2018. You are welcome to sell the finished products made from the free crochet pattern afghan blanket motif uk format, I just ask that you please use your own pictures and put a link back to crochet ‘n’ create. DO NOT share the written instructions for this free crochet pattern afghan blanket pattern uk format. This entry was posted in crochet afghan motifs and tagged crochet, crochet afghan blanket, crochet afghan square, crochet granny square on 20th October 2018 by crochetncreate. 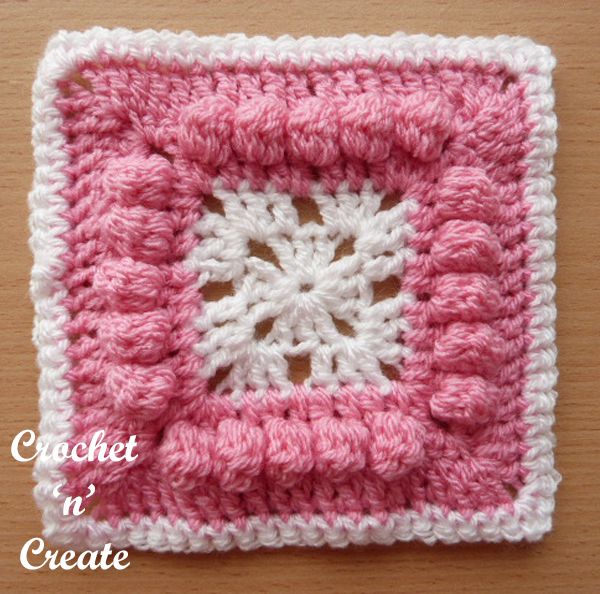 Free Crochet Pattern-Blanket Square UK – Sweet little square motif, crocheted with dc, tr and dtr stitches, can be used for many items not just blankets. I used Paintbox Simply DK yarn for the sample in colours Sky Blue, Bright Peach and Paper White. 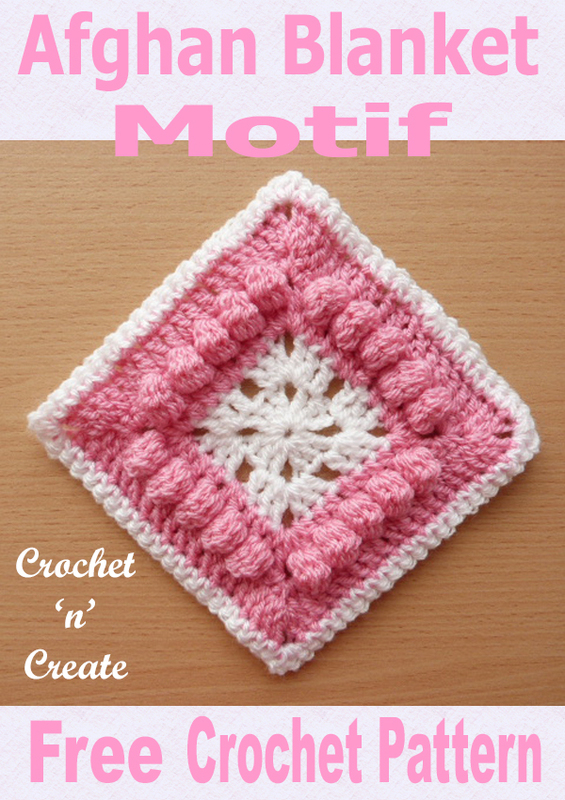 I have more free crochet patterns for square motifs, click the links below to get them. 2nd Row – ss to first 2ch space, work (3ch, 1tr, 3ch, 2tr) into same 2ch space, * make 1ch, miss 3tr, work (2tr, 3ch, 2tr) next 2ch space, * rpt from * to * to last 3st, make 1ch, miss 3st, ss to the top of 3tch on beginning of row. 3rd Row – Join colour 2 to any 3ch space, work (3ch, 2tr, 3ch, 3tr) into same 3ch space, * 1tr into each of next 2tr, 1dtr over 1ch space into centre tr of 3tr on 1st Row, 1tr into each of next 2tr, (3tr, 3ch, 3tr) into next 3ch space, * rpt from * to * to last 2tr, 1ch, and 2tr, work 1tr into each of next 2tr, 1dtr over 1ch space into centre tr of 3tr on 1st Row, 1tr into each of last 2tr, ss to the top of 3tch on the beginning of row. 4th Row – Join in colour 1, Work 1ch, 1dc into base of 1ch, 1dc into each of the tr and dtr to end, working (1dc, 2ch, 1dc) into each of the corners. 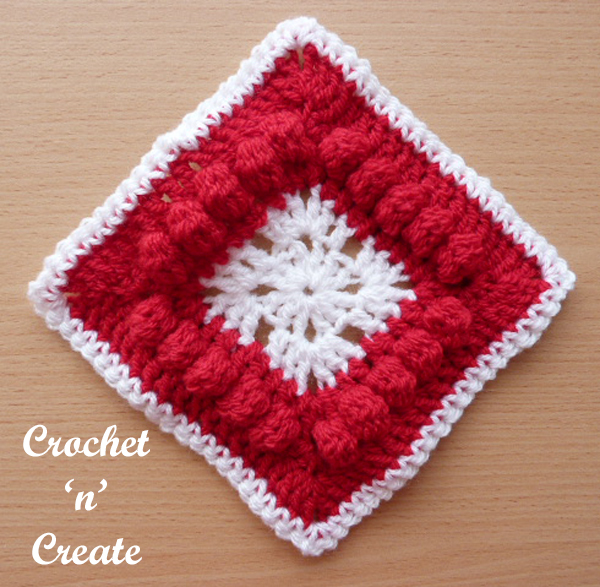 The instructions and pictures for this free crochet pattern-blanket square uk are copyrighted to crochet ‘n’ create © 2018. 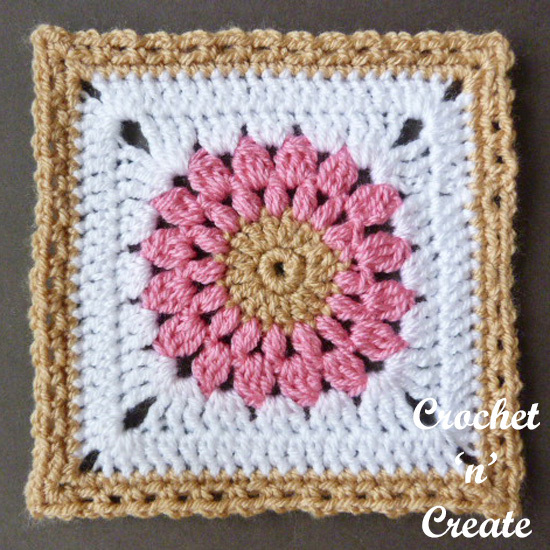 You are welcome to sell the finished products made from the free crochet pattern-blanket square uk, I just ask that you use your own pictures and put a link back to crochet ‘n’ create. If you wish to tell your friends and followers about this pattern, please only use a direct link to the pattern page on crochet ‘n’ create. 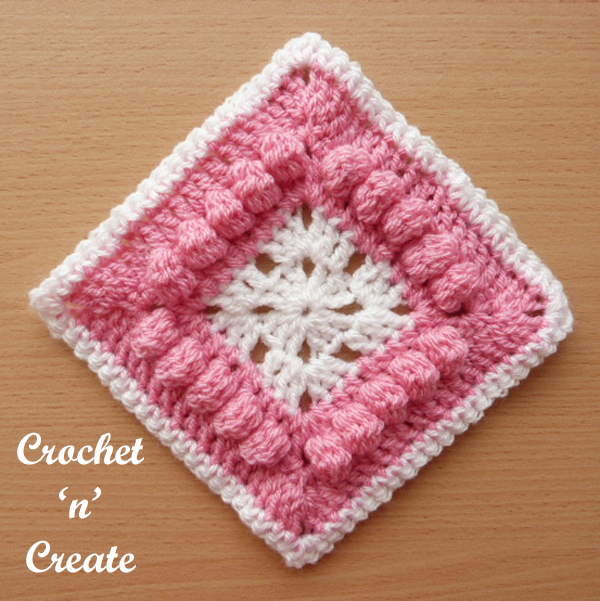 DO NOT share the written instructions for this free crochet pattern blanket square uk. 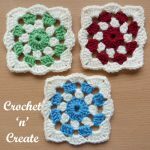 This entry was posted in crochet afghan motifs, crochet granny squares and tagged crochet, crochet blanket, crochet granny square, crochet throw on 5th September 2018 by crochetncreate. 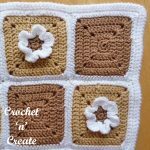 This is an easy basic crochet project square for you to make, use for coasters or make loads and join them all together to make bags, cushions, blankets, table mats and the list goes on and on lol. I hope you enjoy making them, have fun by playing with the colors and come up with different combinations. 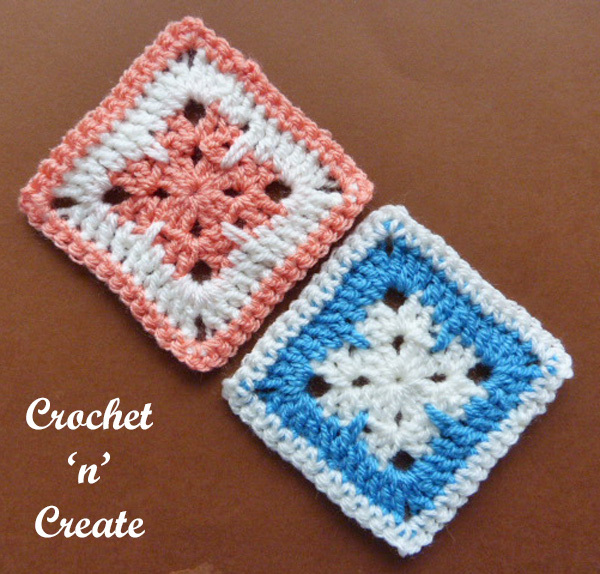 See my free crochet Blanket Afghan Square pattern. 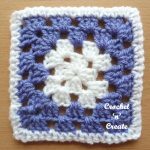 This entry was posted in crochet afghan motifs, crochet granny squares and tagged crochet, crochet afghan blanket, crochet afghan square, crochet granny square on 29th May 2018 by crochetncreate. 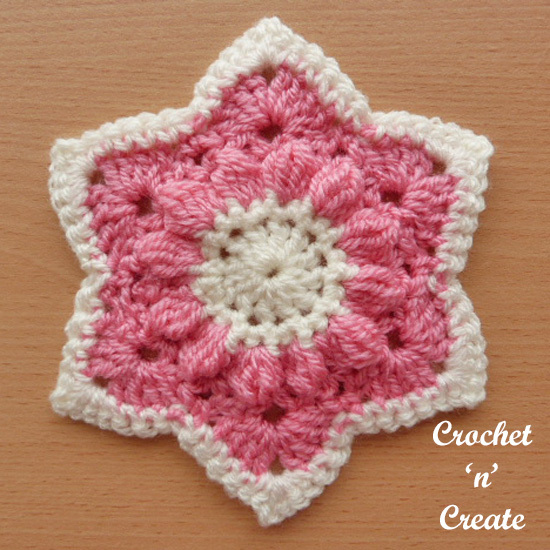 My crochet star motif is a great little embellishment to brighten up plain projects, add a loop and use for gift tags or make several and sew them together to make afghans, lapghans, baby blankets etc. Hope you enjoy making it. This entry was posted in crochet afghan motifs, crochet Applique and tagged crochet, crochet applique, crochet for home, free crochet patterns on 27th March 2018 by crochetncreate. 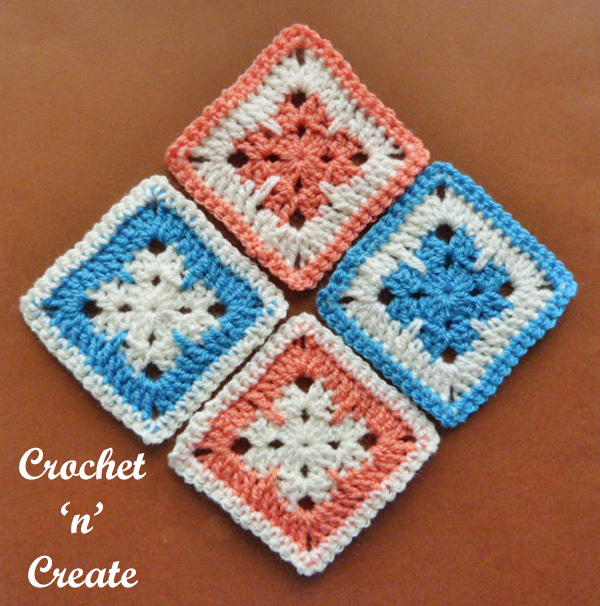 My crochet blanket afghan square design is a free pattern. 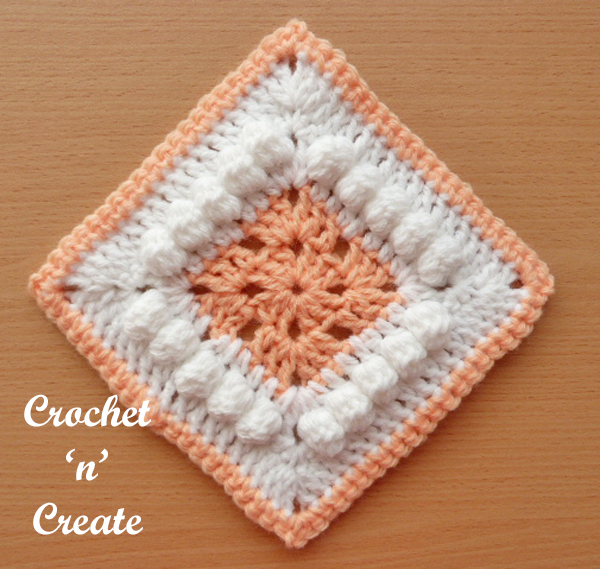 The square measures approx 6 x 6 inches so it is perfect for making all size blankets, it can also be used for bags etc. whether it’s made in bright colors or in one it will look stunning when finished. 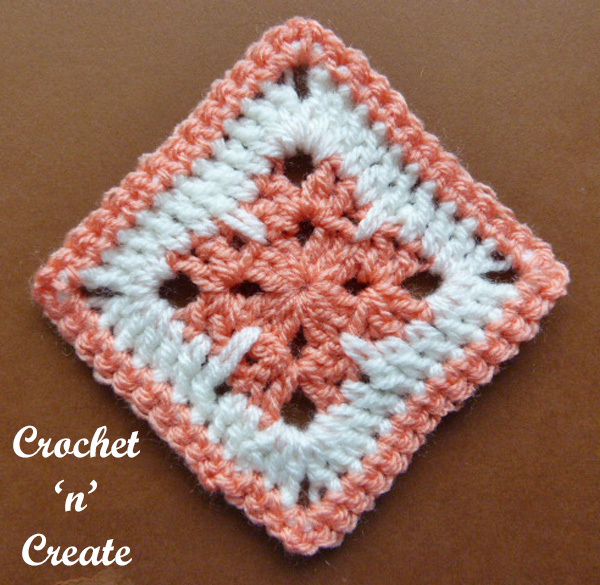 See my free granny and flower square crochet patterns. 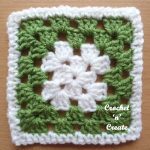 This entry was posted in crochet afghan motifs and tagged crochet, crochet afghan square, crochet granny square, free crochet patterns on 20th February 2018 by crochetncreate. 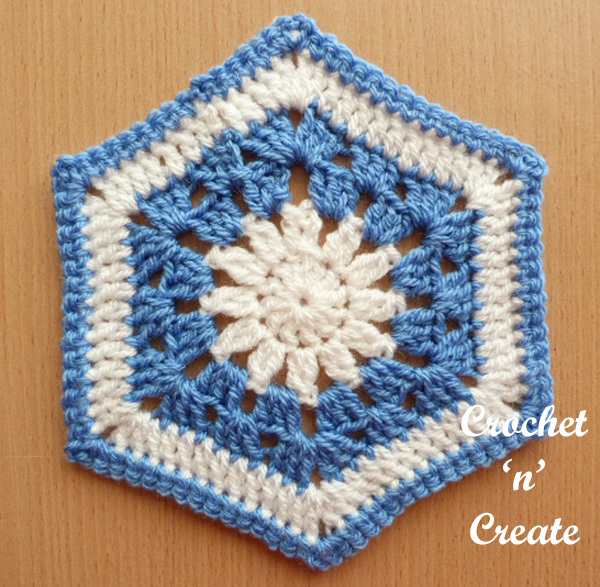 My crochet granny hexagon is an addition to my granny stitch patterns. Hexagons seem to be the in thing at the moment and are great for baby shawls, adult shawls, blankets, kitchen items etc. See also my FREE Hexagon Motif pattern. 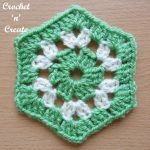 This entry was posted in crochet afghan motifs and tagged crochet, crochet applique, crochet hexagon, free crochet patterns on 2nd February 2018 by crochetncreate. 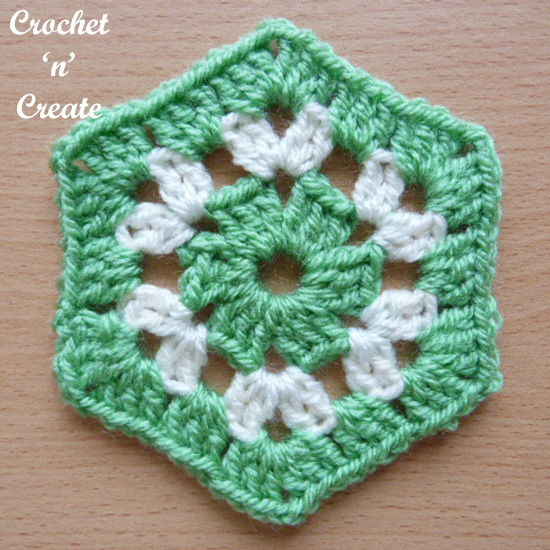 This pretty flower granny square motif can be used for a multitude of different crochet projects, from things for around your home i.e table decorations, cushion covers etc. Or use up all those remnants of yarn to make lots of them and join together for an afghan or baby blanket. 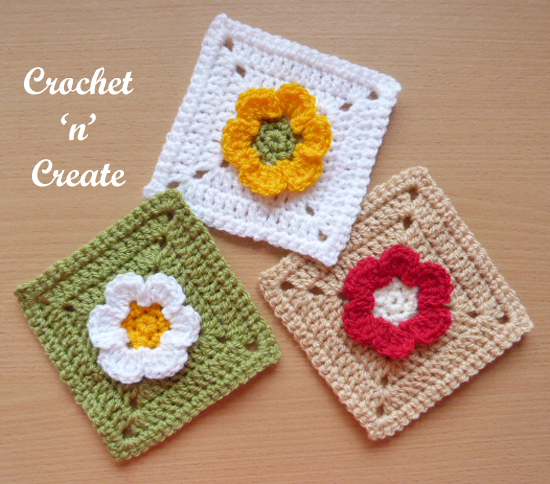 It is made with basic crochet stitches and is aimed at all crochet skills and levels. 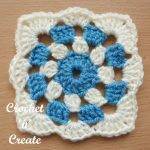 This entry was posted in crochet afghan motifs, crochet granny squares, free crochet patterns and tagged crochet, crochet for home, crochet granny square, free crochet patterns on 22nd August 2017 by crochetncreate.